The Senate will soon vote on a bill to legalise elective abortion up to the 14th week of pregnancy, following its approval in the Lower House on June 14. 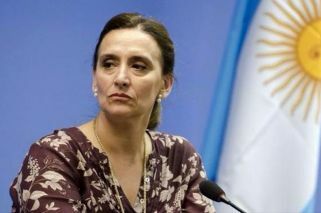 Agrentina’s Vice-President Gabriela Michetti on Friday rejected accusations she was trying to hinder a vote in the Senate on a bill to decriminalise elective abortion. “There is no way to delay it [the vote] because the four committees will work simultaneously”, Michetti, a staunch Catholic and abortion opponent, told state-run news agency Télam. 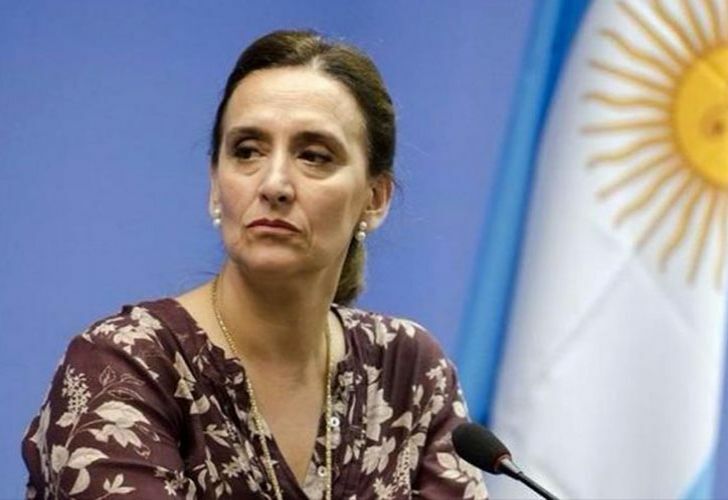 Her comments follow Peronist Senator Miguel Ángel Pichetto’s accusations that Michetti — who as vice-president serves as the Speaker of the Upper House — was trying to “hinder the vote” by sending the bill to four instead of two committees. “The transfer [of the bill to four committees] was totally excessive, and the transfer to [the] Budget and Constitutional Affairs [committees] was unnecessary”, Pichetto said. “The transfer responds to a personal position of the vice-president’s with the aim of indefinitely prolonging the debate”, he added. The Senate will vote on a bill to legalise elective abortion up to the 14th week of pregnancy, following its approval in the Lower House on June 14. Now, it must first pass the Health, Justice and Criminal Affairs, Constitutional Affairs, and Budget and Treasury committees. The Budget and Treasury committee’s chairman is Senator Esteban Bullrich, one of the ruling Cambiemos coaltion’s staunchest opponents of abortion.